If you DO one thing this month…. I have fallen in love with Instagram. It’s just the coolest little photo-sharing app — so easy, so much fun. Now research shows from The Social Habit seems to confirm that Instagram is poised for a breakout. Could this be the next big thing? Of the Americans surveyed who currently use a social media platform, only 18 percent currently have a profile on Instagram. That’s paltry compared to Facebook (94%) or Twitter (47%). But here are five reasons why Instagram could explode in 2013. Of those who have an Instagram profile, 83% use it at work, again surpassing even Facebook and YouTube by a long shot. One reason could be that sharing on Instagram requires no typing. You just snap a photo and post in seconds. One of my friends ran a series on Instagram where he snapped pictures – and rated – the crazy coffee cups in his office kitchen. Hilarious! Inspiration is everywhere, including work. 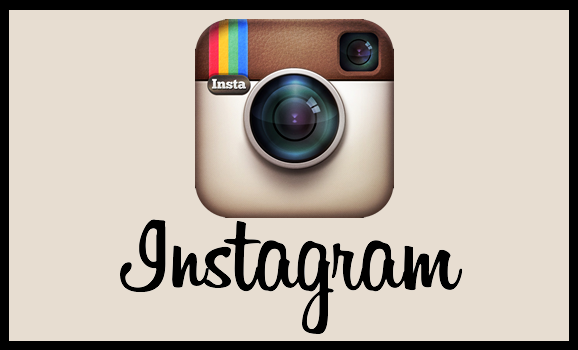 Since Instagram is a mobile-only application, its adoption will increase as the trend toward smartphones continues in 2013.